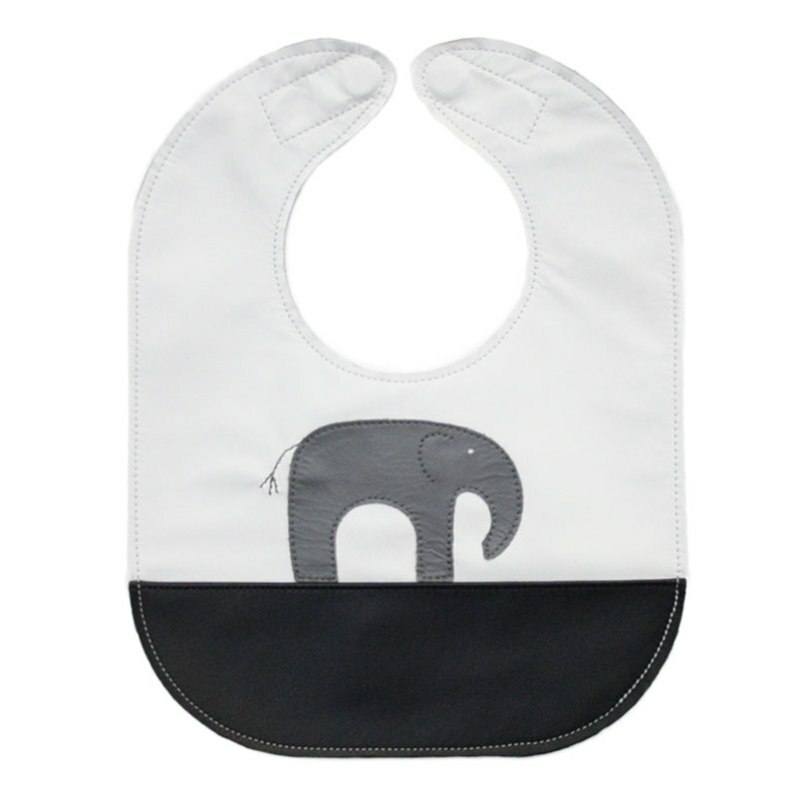 Welcome our Elephant design to our monochrome collection! 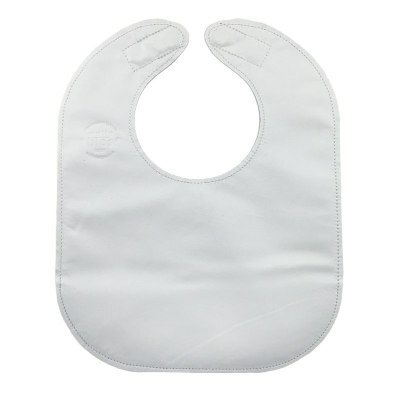 This collection is new and we plan to keep all the most popular designs from this collection of classic bibs in their new black and white makeover design. Add a name, nickname or word to the pocket to make it extra special!